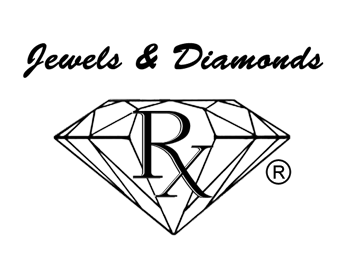 Jewels and Diamonds™ fine jewelry store and Joseph H. Dawson, AKA Dr. Gem™, Graduate Gemologist and fine jewelry designer, is a platinum level sponsor for the Ferrari Owners Club. Each year, our official jeweler and Ambassador to the Ferrari Owners Club sponsors the Ferraris On the Circle, Sarasota,Florida event and partners with our club to raise awareness and funds for Shriners Hospital for Children. Each year Dr. Gem™ designs and creates a beautiful donated piece of jewelry to be raffled off for the Shriners Childrens Hospital. Thanks to our Ambassador's generosity, Shriners Hospital for Children receives 100% of the proceeds and it is our club's commitment to continue to raise more funds each and every year for this special charity. Ferrari of Tampa Bay offers a 10% discount on all parts and labor to all Ferrari Owners Club of Florida members. This discount also applies to all merchandise such as, clothing, shoes and watches sold at the dealership.